This camera has not yet been announced by Panasonic (it will be in a few hours at CES), but the Panasonic GH5S got leaked by Tech Radar. Lots of interesting points there, such as Dual Native ISO like the Varicam LT & Panasonic EVA1, a multi-aspect sensor (means a wider field of view, like the famous GH2 had), and only 10.2MP sensor (“The Megapixel Wars” are truly over!). Because we have had the “HDSLR Revolution” for a number of years now, which have given us glorious image qualities at low prices, but DSLRs (and mirrorless cameras too) have always been rather crippled on the audio front in numerous ways. One example, is always lacking any way to jam timecode. Now all this is going to change with the Panasonic GH5S! 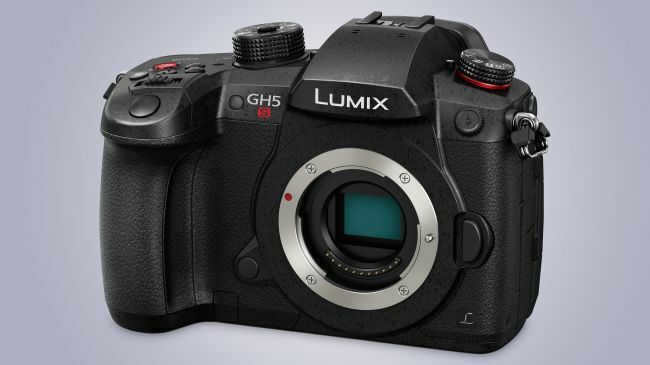 The Lumix GH5S is also compatible with Timecode In/out, making it easy to synchronize multiple compatible devices when filming, for pain-free post-production editing. A bundled coaxial cable for a BNC terminal connects to the flash sync terminal of the camera, allowing the camera to be used as a Timecode generator for other GH5S cameras and professional camcorders. This is amazing news, as it has never been done before. Although the bad news is they’re not using any existing standard for TC I/O…. oh no, not yet another TC cable us soundies need to buy!! But wait, there is good news: it says the GH5S comes bundled with a cable for it to be used as a BNC connection, thus every GH5S owner will have one. Phew! 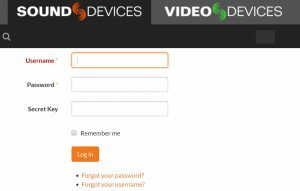 We can just use our existing standard BNC cables with the GH5S that we already have in our sound kits. Although it would have been nice to have seen a full size BNC on the GH5S itself (rather than using the bundled cable), it is very understandable that a small mirrorless camera couldn’t have this (but please could we get at least a DIN connection? 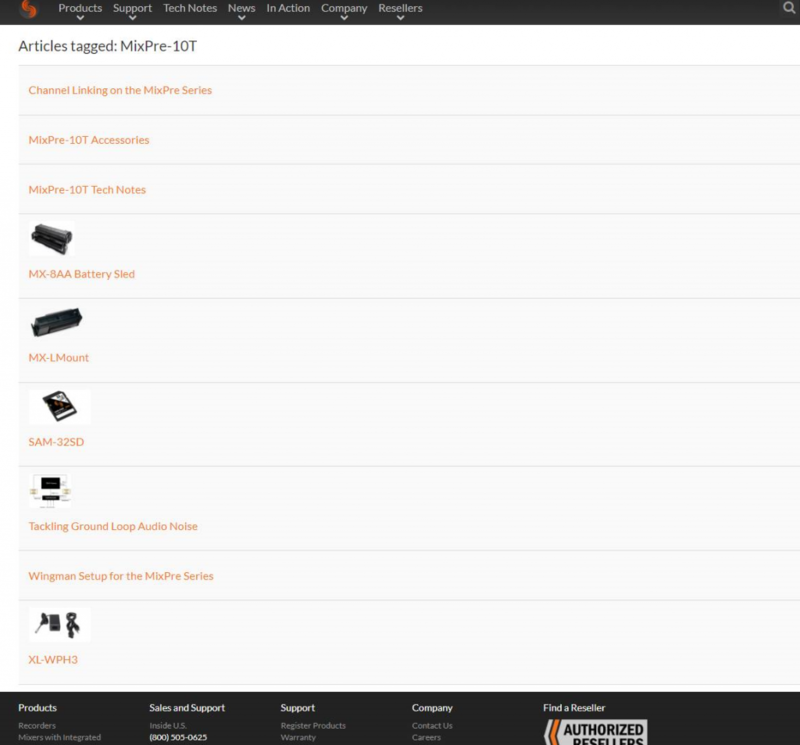 At least that is used by some TC systems already, such as the Ultrasync ONE. But that is probably even less likely to happen). And in a way, it is kinda ingeniously smart of the Panasonic engineering team to use the flash sync terminal of the camera as the timecode input/output. Because you’ll never ever need the flash sync terminal otherwise while doing video (the camera flash is only for stills! Not needing while filming). And if they’d used the 3.5mm audio input or the smartshoe (which can be used for the Panasonic DMW-XLR1, which is an accessory for the original GH5 that allows 2x XLR inputs, & I assume the DMW-XLR1 will stay compatible with the GH5S’ smartshoe) then that would be two steps forward and one step back for the GH5S’ audio capabilities (as you’d gain TC, but lose flexibility in audio inputs). But by using the flash sync terminal that keeps both the 3.5mm jack and the smartshoe free to be used as an audio input source, My hope (because as of yet, we have no detailed info at all as to how many tracks of audio it can record at once) is the GH5S will allow us to use both at once! 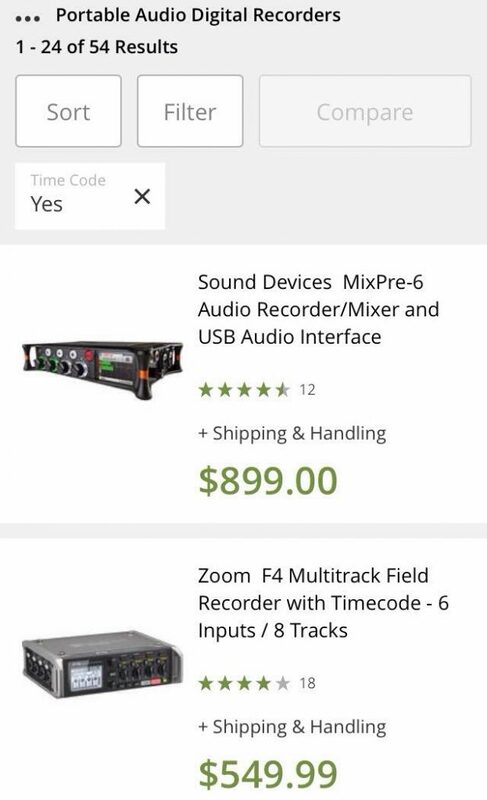 To record 4 tracks simultaneously. 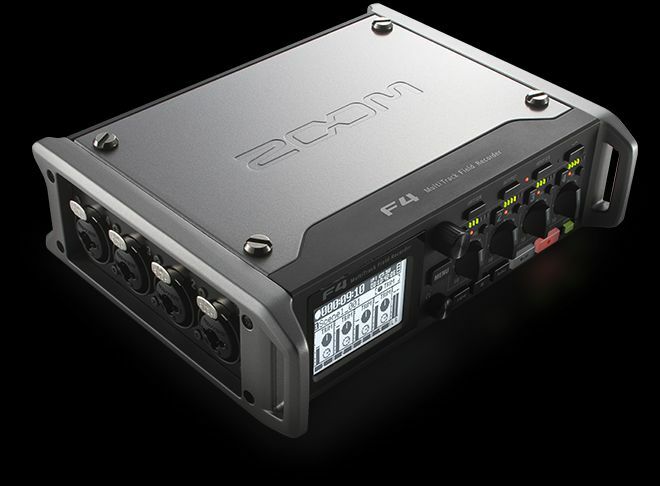 At a “minimum” hopefully the 2x XLR inputs via the smartshoe (the Panasonic DMW-XLR1) or the stereo 3.5mm input, plus the built in stereo mic. 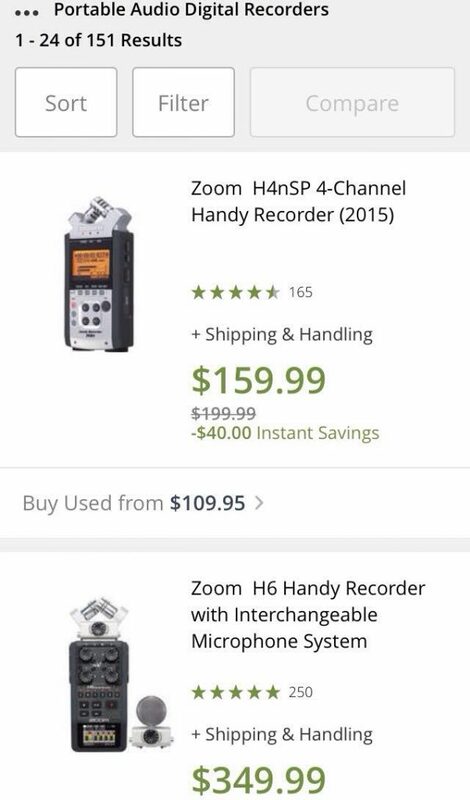 Thus allowing you to use a stereo camera hop from your bag to the camera, while also keeping a safety scratch track from the camera’s own built in stereo mic (to wish to record all six tracks at once is just greedy and dreaming! 2x XLR + stereo 3.5mm + built in stereo mic). I expect however my hopes will be dashed to pieces! But if not now, perhaps we can push Panasonic for a firmware update to do this? Who knows. We are living in a brave new world of audio possibilities on a stills camera! Just had one final closing thought: I assume the the Panasonic DMW-XLR1 for the GH5 will be compatible with the GH5S as well. 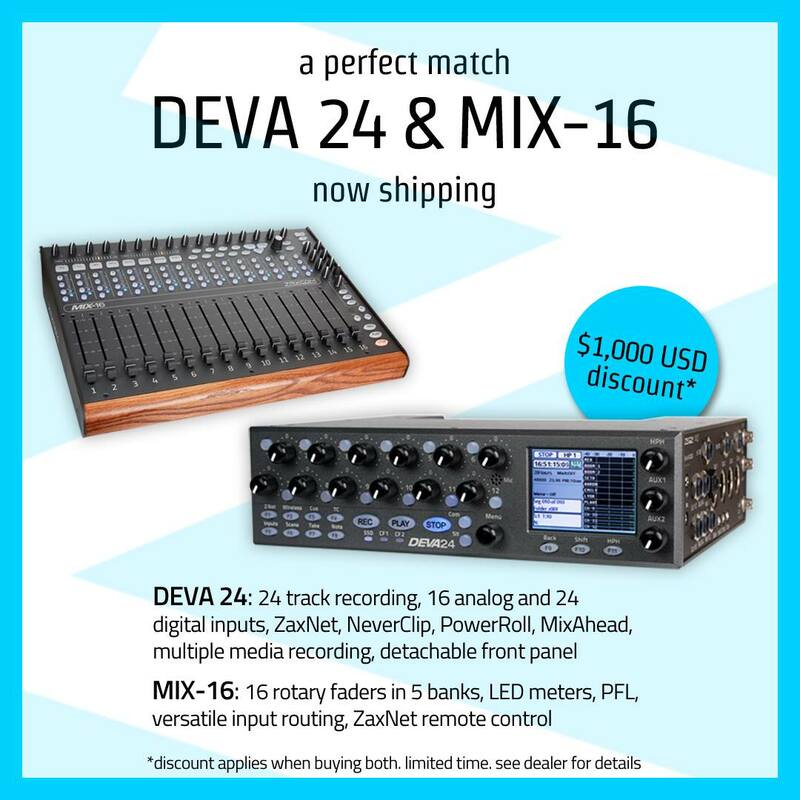 But maybe they will be updating that too, bringing out a “Panasonic DMW-XLR2” with excellent pre-amps and limiters? 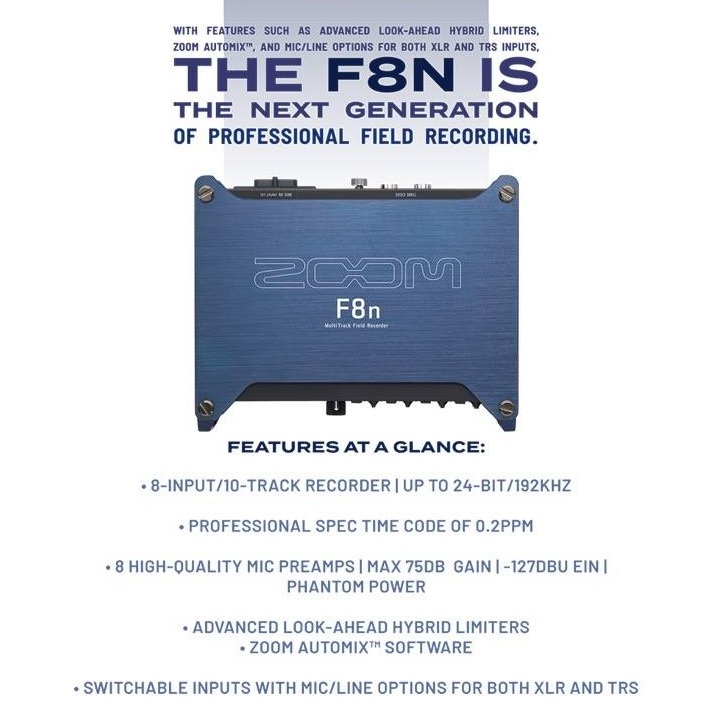 But also this new “DMW-XLR2” for the GH5S would be the perfect opportunity for Panasonic to include an industry standard BNC connection for timecode (or at least a DIN connection!). Assuming the smartshoe on the GH5S can support not just audio being passed through, but timecode too. Would be wonderful! 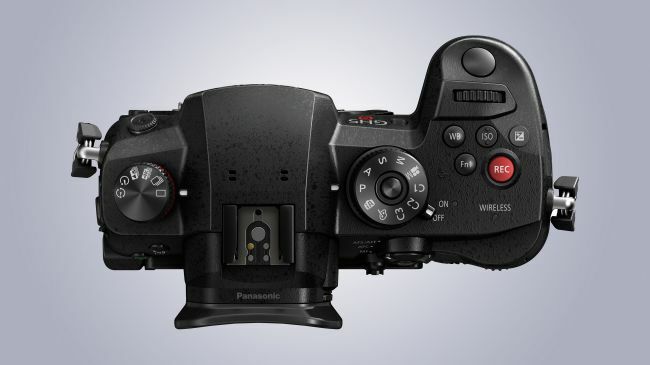 Minor final final note: “what about the Panasonic GH4 with a YAGH? ?” Nope, that doesn’t count. 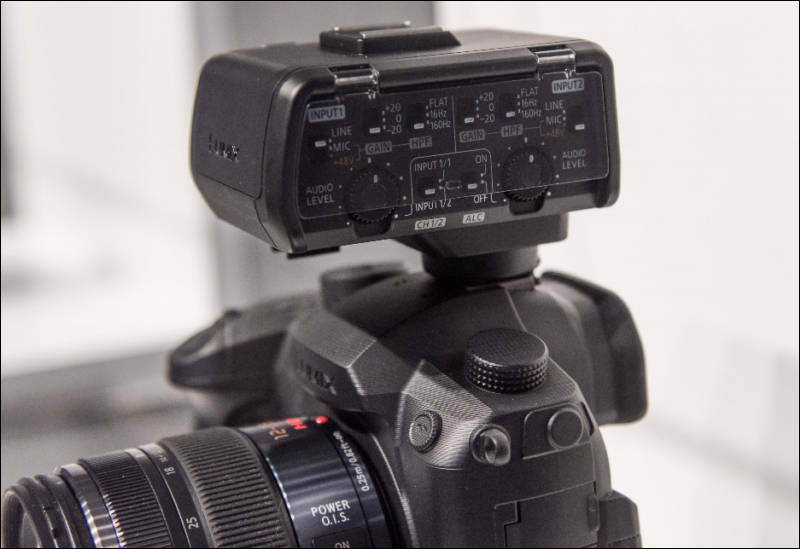 As the Panasonic GH4 never had a timecode input on the body itself. (plus the YAGH was quite the flop, as it was awkwardly cumbersome, needed external powering just to use it!!) While the Panasonic GH5S doesn’t need any extra purchases whatsoever, as the TC input is right there on the body itself (and as a bonus: comes with a timecode cable for it! But you could easily make up your own if you wanted to).